It really doesn’t get any fresher than this. Frankly, this is the main mantra of 3rd Act Craft Brewery. 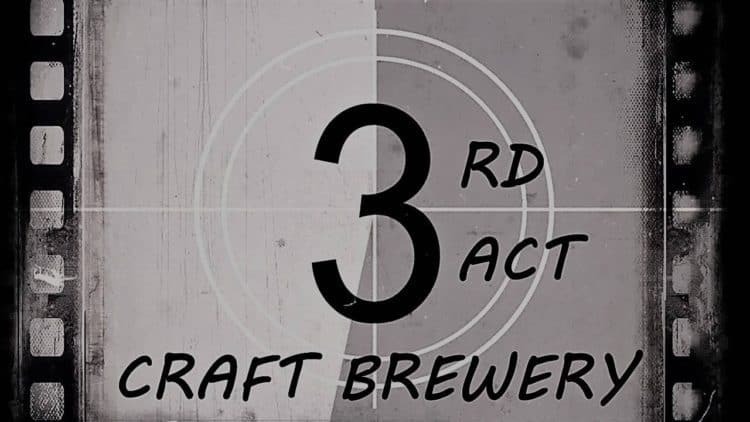 You see, 3rd Act has eight taps that serve beer from their brewery bright tanks. The beer goes directly from the onsite brewhouse to the fermenters, then to the bright tanks for conditioning. From there, it goes directly into your glass. The beer that’s poured has never been kegged, bottled or canned. Just poured fresh, directly from the tanks. You can’t get more variety than this. That’s another 3rd Act mantra, of sorts, as they brew beer styles from all over the world, and they never restrict their beer to any single style or region. They rotate over 50 different beers through those eight bright tanks. Which, as you’ve read above, goes directly to your glass. On top of all that fresh talk, let’s remind you of the artisanal Neapolitan pizzas and delicious pretzels that spring forward from their in-house brick-fired oven. And as everyone needs a place to meet, relax and enjoy the company of friends and family, 3rd Act has beautiful indoor and outdoor spaces and games, firepits and heaters, a beer hall to enjoy all seasons and a great lawn to enjoy in the warmer months. For craft beer fans in the Woodbury and the area, 3rd Act Craft Brewery should be your 1st priority.